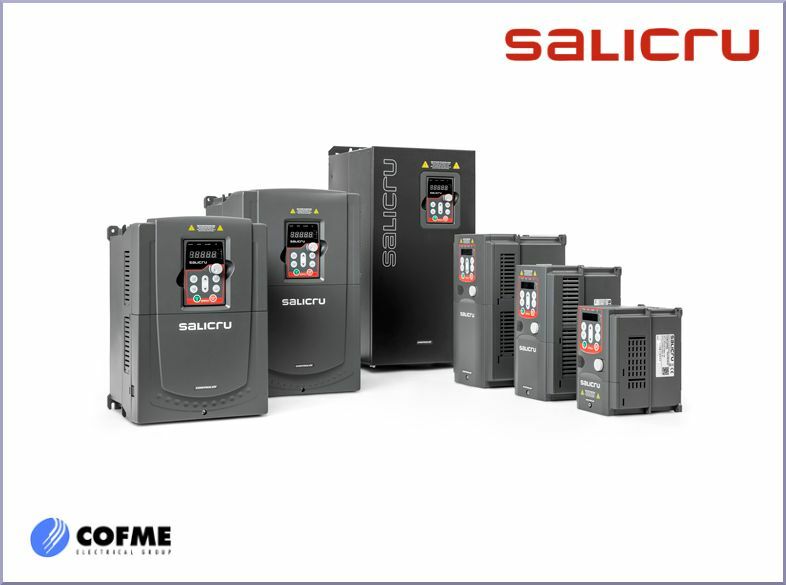 Outstanding versatility, advanced performance and energy saving are the key points in the new products of the Controlvit series from SALICRU, Power Systems specialist of COFME Group. The new range covers the needs of both high power, where it is necessary to maintain an adequate torque and continuity of operation, and low power, where good control accuracy is paramount, all through a careful and elegant design. Likewise, the attention to energy saving in the design of the Controlvit series allows significant reductions in consumption, especially in ventilation, water treatment and irrigation applications. The Controlvit range features three series of input converters. The CV10 series, single-phase up to 2.2kW, offers a removable console with integrated potentiometer and is ideal for applications such as fans, extraction hoods, conveyor belts, pumps or agitators. The CV30 series, single-phase up to 7.5kW, has an advanced control and torque system, and is designed for applications such as conveyor belts, agitators, compressors, hoists, saws, vibrators, presses, polishers, barriers and high-speed doors, centrifugal and submersible pumps or blowers. Finally, the CV50 series, three-phase up to 500kW, together with the features of the above series, offers advanced functions for controlling water pumps and covers applications such as pumps, fans, HVAC, compressors, extruders, mills, presses, mining industry and machinery in general.